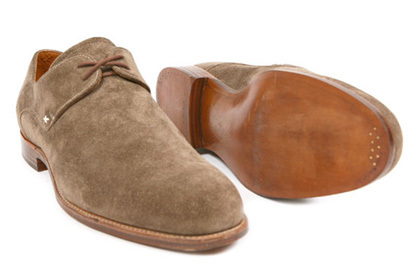 With over a century of experience, I find it hard that an English company of a shoe shop as Barker has not attained to excellence in his field, given the persistence and seriousness of the professionals of the land of the queen, and the good taste of the british with regard to men’s shoes. 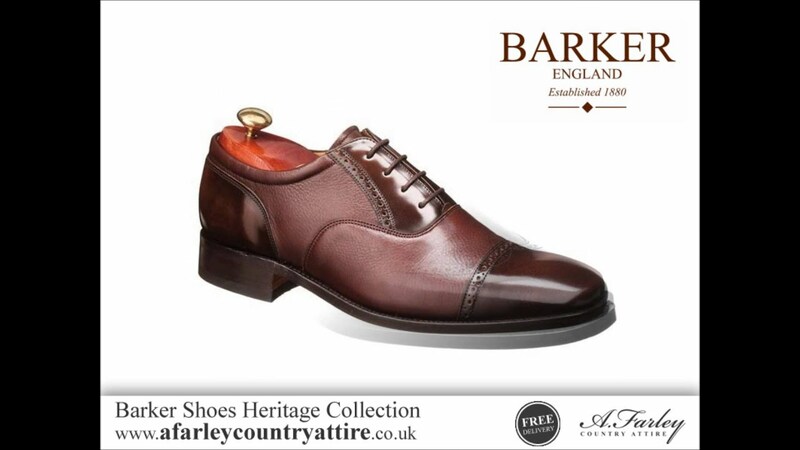 The Barker was established in 1880 by Arthur Barker at this time already known to be a shoemaker skilled. 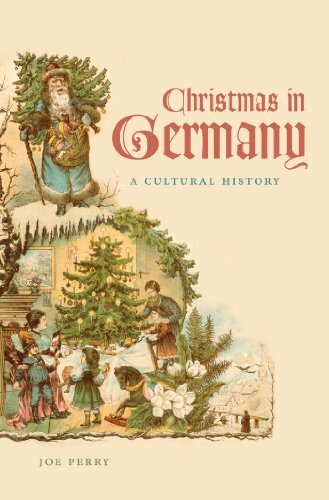 At the beginning of the TWENTIETH century he joined him to provide boots for the army then faced the First World War. In the 30’s, the company expanded its market to South Africa and many of its employees moved there. After the Second World War began the production of footwear for ladies, with the opening of a new factory dedicated to this new line. With the passing of years, generations of the family Barker worked in the company, many of them becoming footwear designers recognized worldwide. Today the company is part of an international group that strives to maintain the quality known by all, and that comes with the Barker in the last 130 years of existence. Products in the Barker Shoes are more than shoes classics, the brand strives to put details that give personality to your footwear, this way they still maintain the traditional look, but can aggregate elements of the update and stand out. 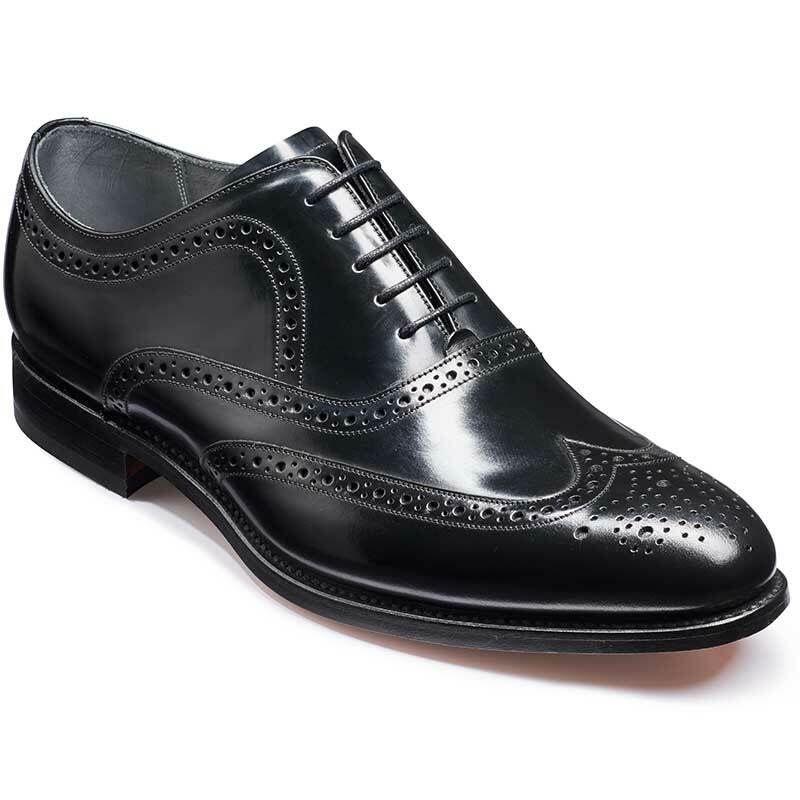 The line is very wide, going from oxford brogue to the loafer and the boots wingtip knee high. The basic material is the leather of high quality, as well as the trims, but some models may display the insertion of plaid fabric causing a visual effect very interesting. Unfortunately I didn’t found any shop selling products of the brand to Brazil, so only those who will visit London or Moscow can try to buy a pair, but separate money, the prices come easy 300 pounds.